Best long-running series you've read? So, for an opposite to the open channel post from last week about series running past their expiration dates, how about a long-running series that stayed good or got better, and came to a satisfying conclusion? I have to admit I had a hard time coming up with anything to start off with as an example. 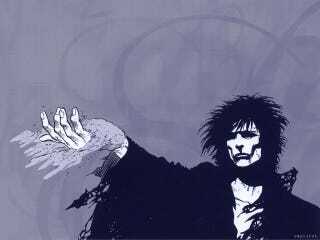 I read Sandman a very long time ago and remember liking them all and not getting tired of it. But there's by nature less material in comic series than in novels. All my favorite things seem to either be one-offs, or something like Dune - a classic with poor followup.